GUY MANKOWSKI: When Can Fiction Overstep The Mark? I’ve long been fascinated by Richey Edwards- the fiercely intelligent, glitter drenched guitarist from The Manic Street Preachers who disappeared at the age of 27 on the brink of an American tour. I was therefore intrigued to find out this week that a novel has been written describing Richey’s life from his own perspective. ‘Richard: A Novel’ is being released in October, and is already courting some controversy. 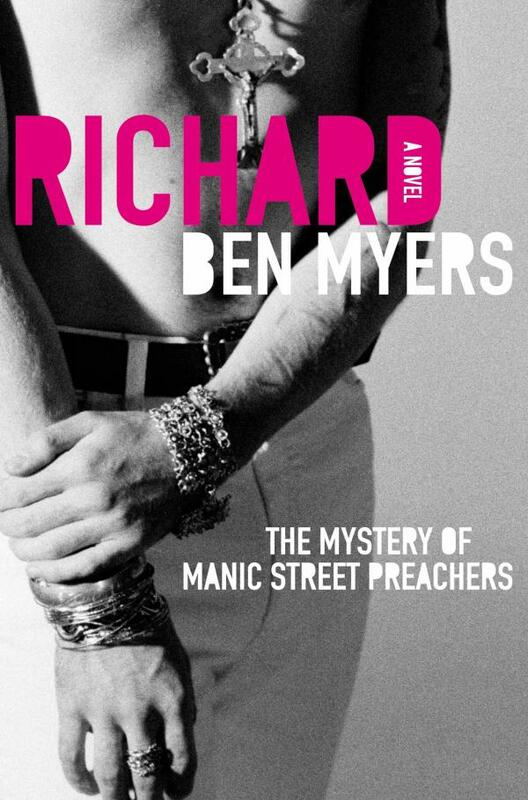 Nicky Wire, the bass player from The Manic Street Preacher’s this week wrote in the NME that he found the book ‘too upsetting to finish’ and that ‘when you make fiction out of someone you forget that they’re a real human being’. My gut instinct is to agree. Though I applaud Myer’s attempt to present Richey as not just a rock star, but as an academic and young man, will this novel not just contribute to the myths that already surround him, and therefore make it harder to have a clear idea of what Richey was really like? Paradoxically, it seems that the more that is written about people who are not around to give their own account, the more they seem to become shrouded in mystery. Hi Guy - I hope you don't mind me saying but I love your writing! Richie is a "character" shrouded in mystery anyway...but yes, the discovery of diaries or photos or anything, really, would be an amazing find. I kind of like that it's (/he's) not really that well understood, and you can interpret things your own way (whether or not you make it into a novel and publish it). Rockstars should be enigmatic like that. Hi Sinead, thanks for your very kind comment. I agree that diaries of his would be extraordinary - I'm hoping one day that his journals will be published - but until then I think people being driven to interpret his life will lead to some very interesting art being created.